Hey everyone! 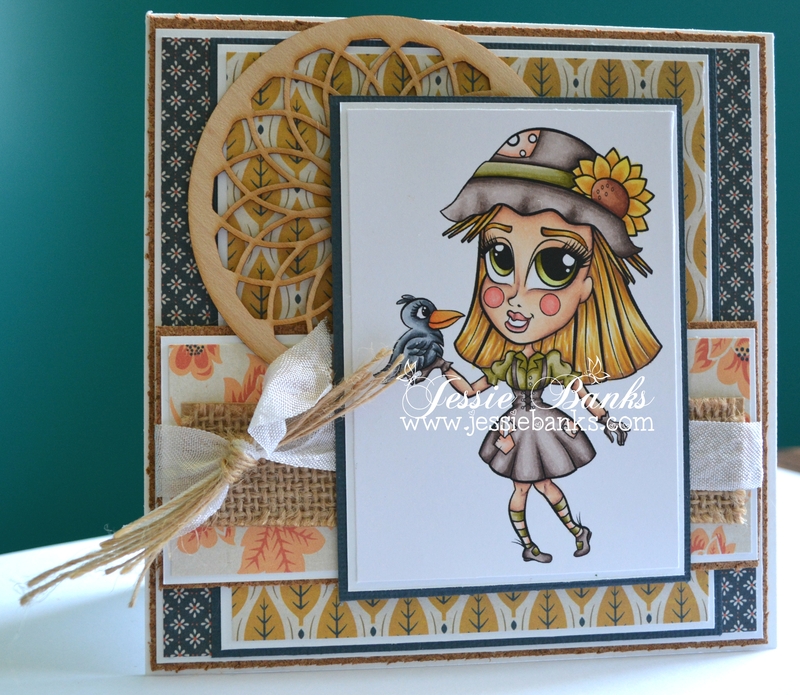 We are still parting this weekend over at Passionate Paper Creations with Simply Betty Stamps! For this card I have coloured up Graveyard Ghost Rio with my copic markers. 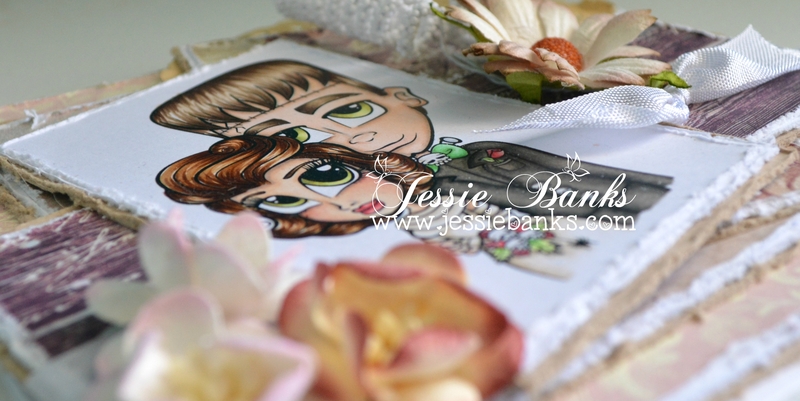 I used lots of layers of older patterned paper and some seam binding I sprayed black for this card. I really REALLY love the way this card came out. The stars in the background were done with a uniball signo white gel pen. Hey everyone! 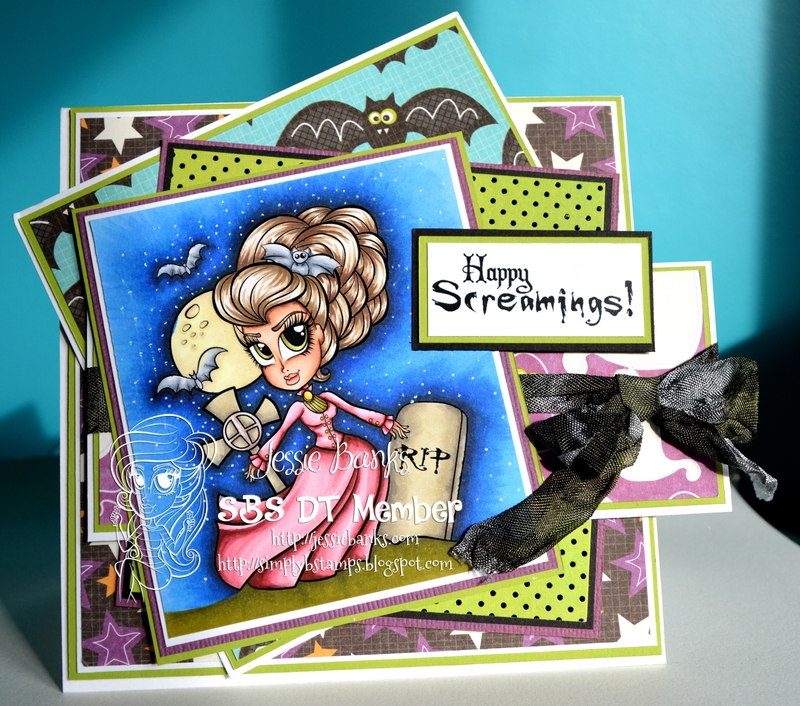 This weekend Simply Betty Stamps, is have a fun party over at the Passionate Paper Creation Facebook Group! This challenge is to take one of Betty’s regular images and ZOMBIEFY it! Come on you know you wanna!! ha ha. 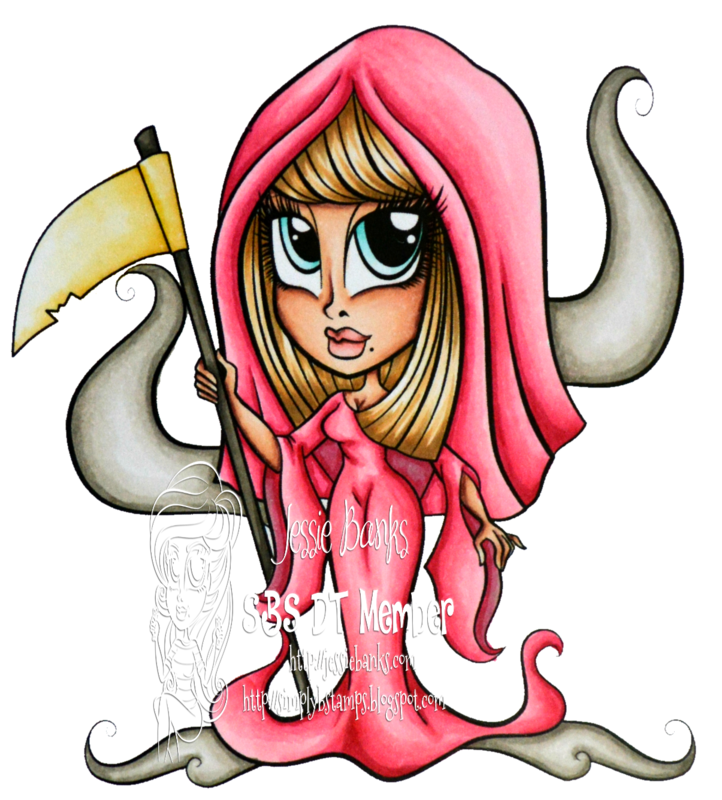 I have used one of Betty’s images that come in a zombie form to give you some inspiration to make any image you wish a Zombie! 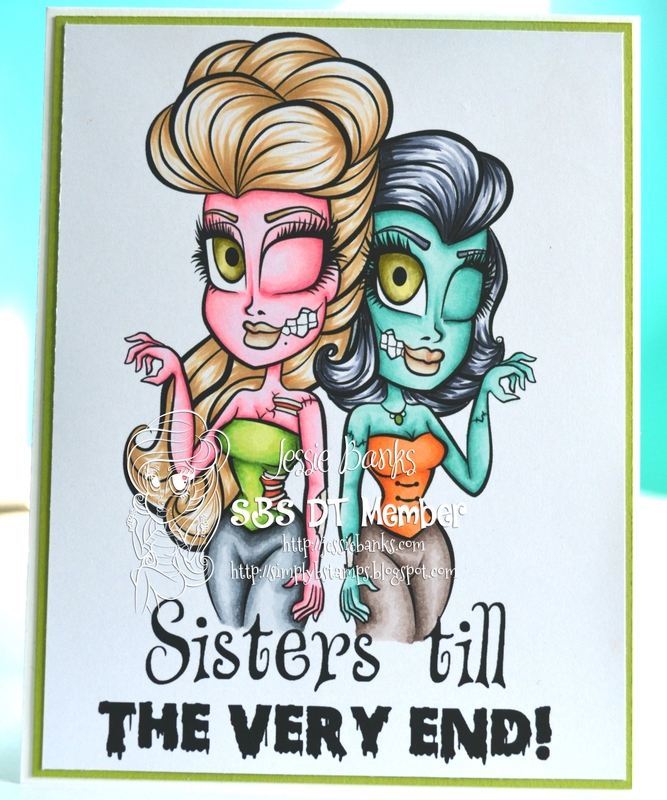 This is Thriller Sisters, I kept this a very clean and simple card, and coloured the ladies up with my copic markers. I kept this card super simple blew the image up large and used the co-ordinating sentiment then layered it on simple green cardstock and put it on a card base. Hey everyone! 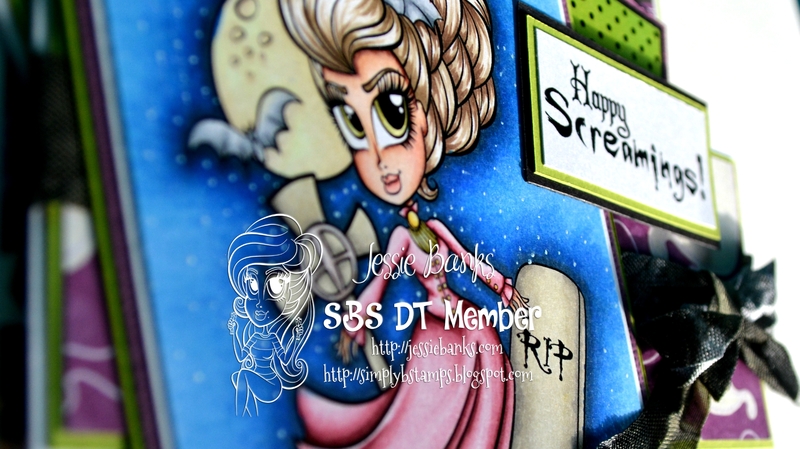 Today’s card features a fundraiser image from Simply Betty Stamps called Lili you can pick this image up in the Simply Betty Stamps Fan Page on Facebook. 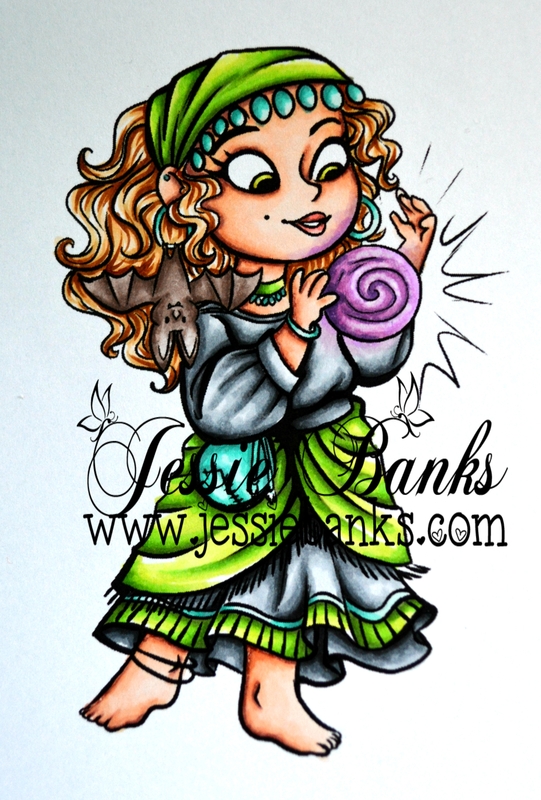 I coloured her up with my copic markers. I made a 4 1/2″ square easel card and adheared a die cut from We R Memory Keepers to the front of the cared. 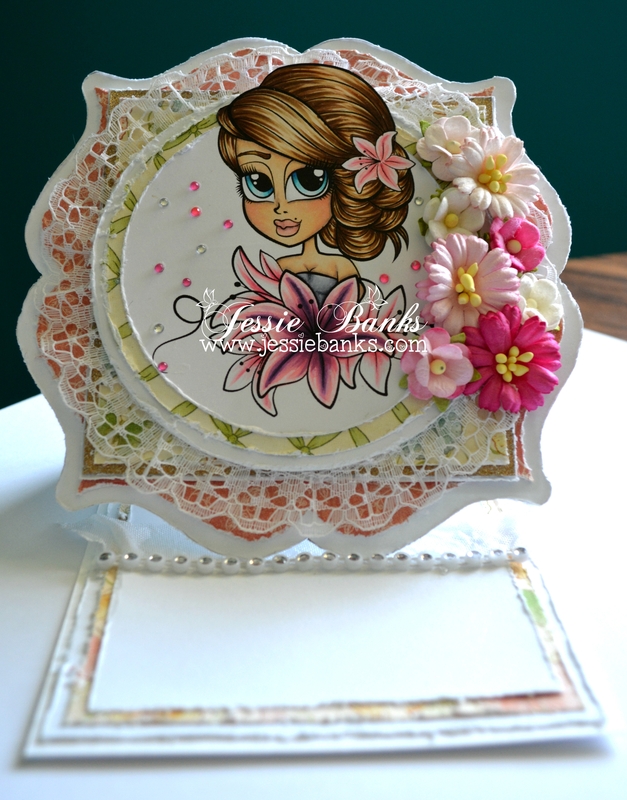 Layered patterned papers, lace, and Wild Orchid Crafts flowers finish off the front of this card. 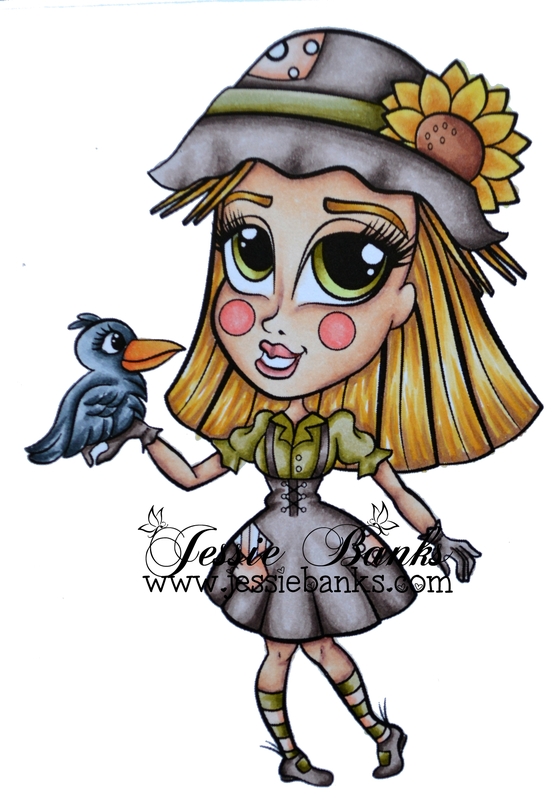 Hey everyone, today’s card uses Little Scarecrow Keri from Simply Betty Stamps. 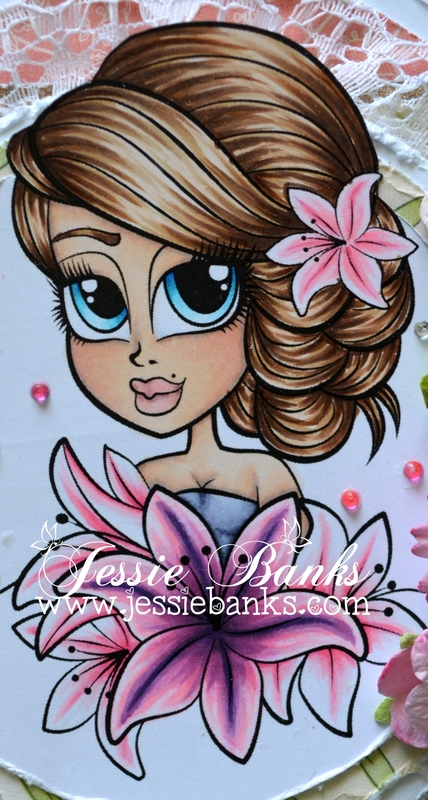 I coloured her up with my Copic Markers. All of my patterned paper has been double matted with either blue and white cardstock or cork and white cardstock, some burlap, seam binding, twine and a wood veneer finish off the front of this card. 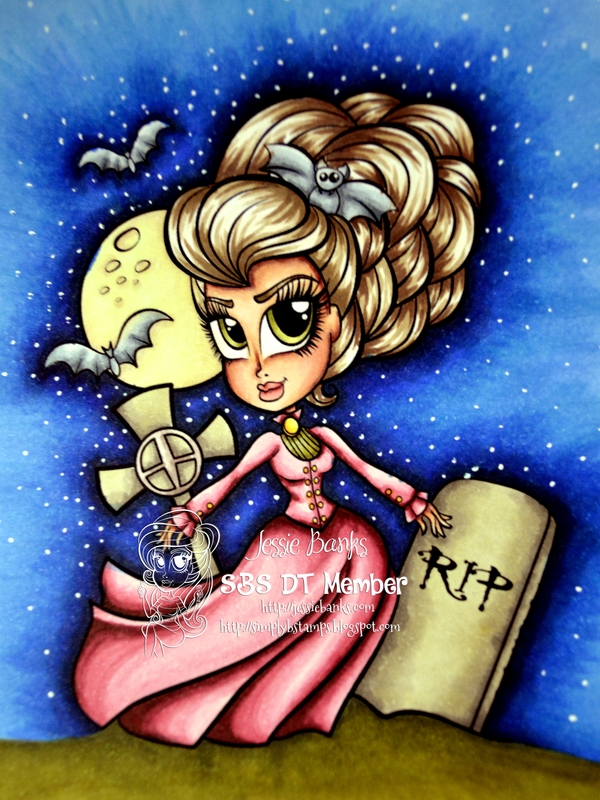 Hey everyone just popping in to share a fun Simply Betty Stamps card. 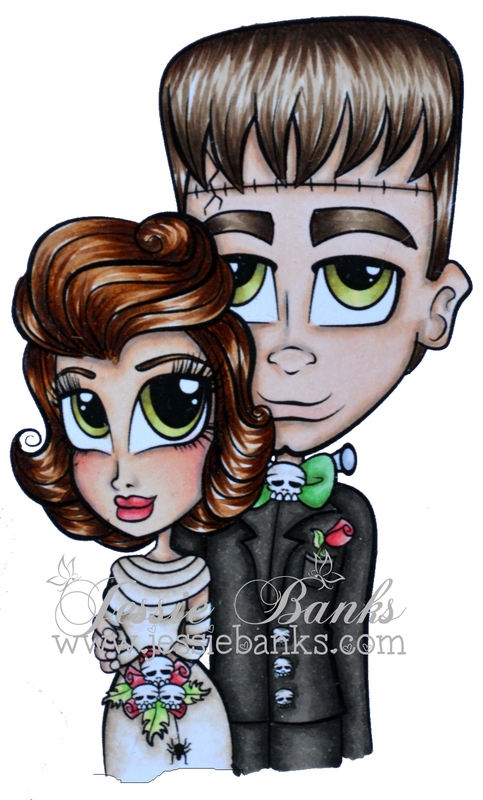 This one was fun to colour up, I don’t colour many male images. 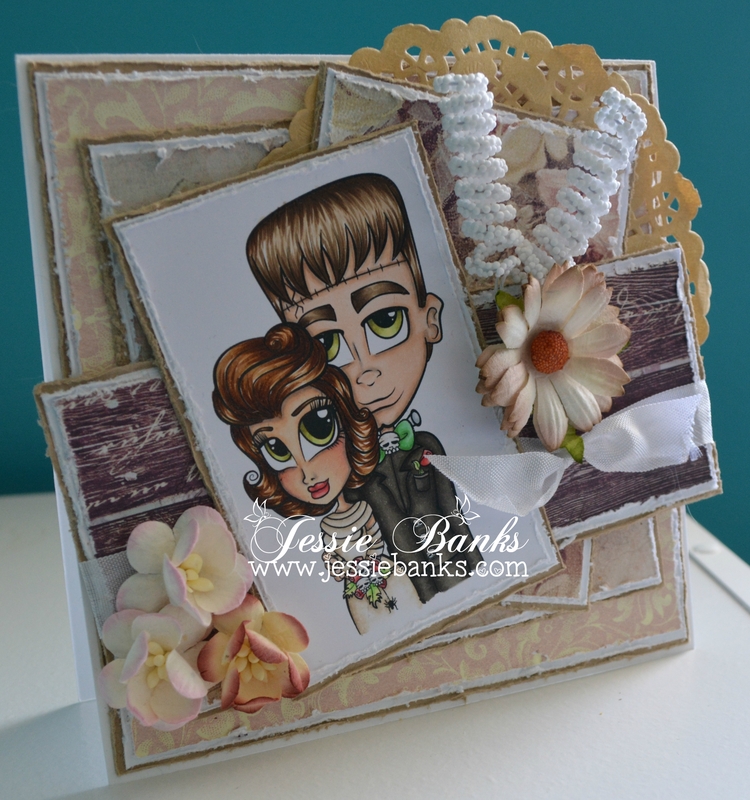 A few paper layers, wild orchil crafts flowers, a doily and some seam binding finish off the front of this card.